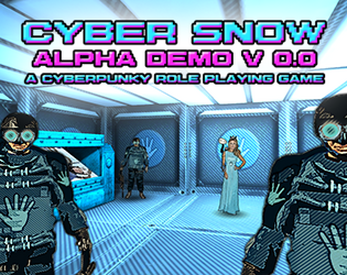 the cyber punk jam 2014 (#cyberpunkjam) by Stalek from Evil Indie Games. Press ESC to see the mouse pointer, then click right mouse button on game and choose "Go fullscreen" mode. Music and Sfx created with beepbox by Evil Indie Games Stalek.